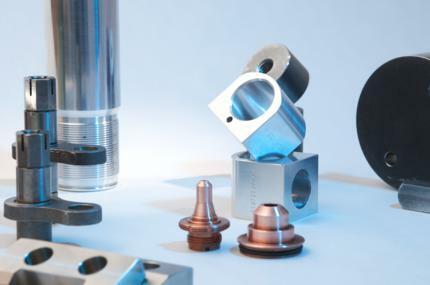 Grand Traverse Machine is an industry leader in the manufacturing of a wide variety of precision machined components. Our capabilities include complete cylinders, heads, caps, bearings, hardened and ground pistons, flanges and mountings. Grand Traverse Machine continually improves its quality and manufacturing systems to better serve our customers needs. Grand Traverse Machine is a family owned business that was established in 1966 in Traverse City Michigan.